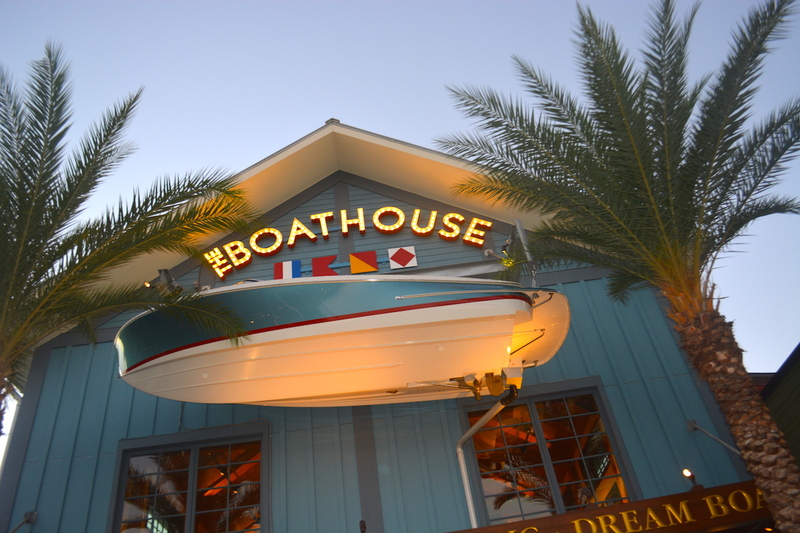 A recent addition to Disney Springs and already one of our favorite dining experiences on WDW property, The BOATHOUSE Restaurant has three great bars to enjoy a drink at (two inside and one outside on the docks). With great theming and wonderful views, the drink we recommend to enjoy in this beautiful atmosphere is a Mint Julep. 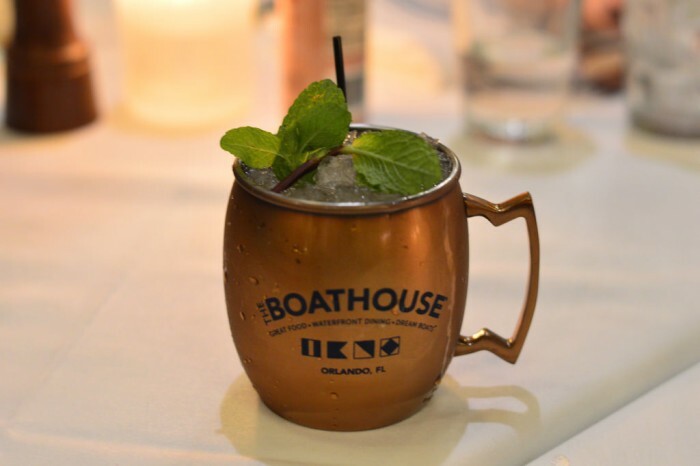 Not generally found on Disney bar menus unless it’s Kentucky Derby season, The BOATHOUSE offers its Mint Julep year-round and it tastes wonderful: a familiar taste of good bourbon paired with the smooth taste of mint that lingers on the tongue. Ingredients: Woodford Reserve, Mint Leaves, and Simple Syrup. 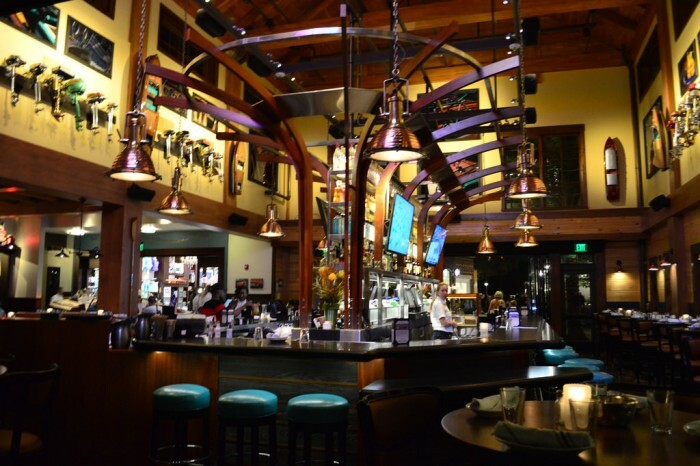 The BOATHOUSE offers a great drink menu and an even better food menu loaded with fresh seafood, great steaks, and perfectly prepared burgers. It also has the Must-See-In-Person Baked Alaska dessert. The BOATHOUSE can be considered a T-Rex Cafe for adults with its incredible decor (both inside and out), but is certainly family friendly. 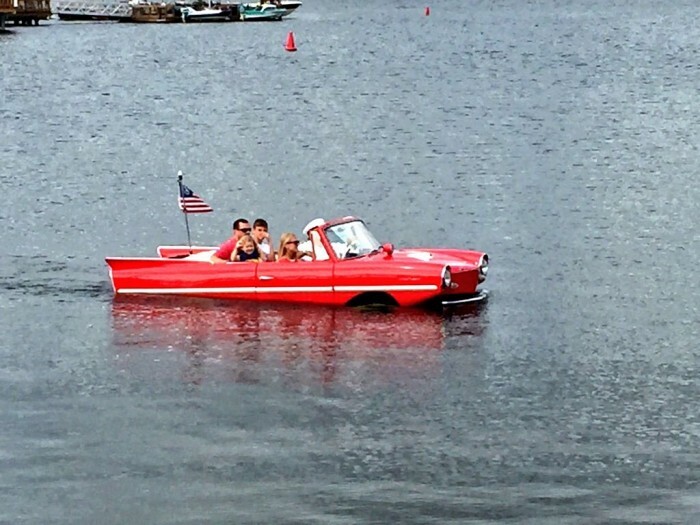 You’ve also probably never seen anything like the BOATHOUSE Amphicars driving into the water before they take guests on a 20 minute boat ride around lake Buena Vista. 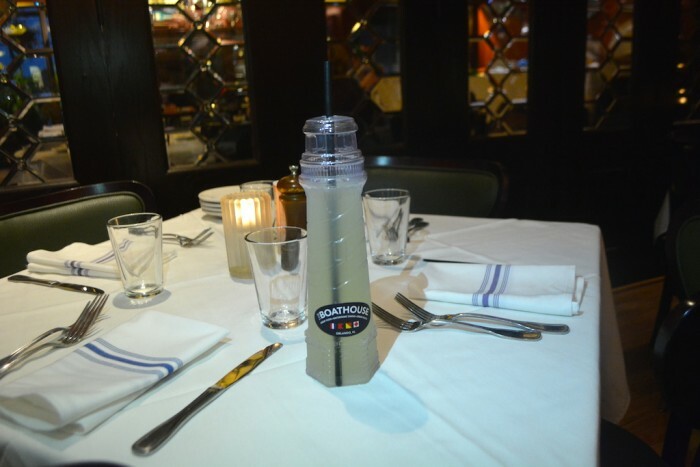 Be sure to make room for a lunch or dinner on your next WDW vacation. Moscow Mule at The BOATHOUSE. The children’s BOATHOUSE Lighthouse souvenir cup. 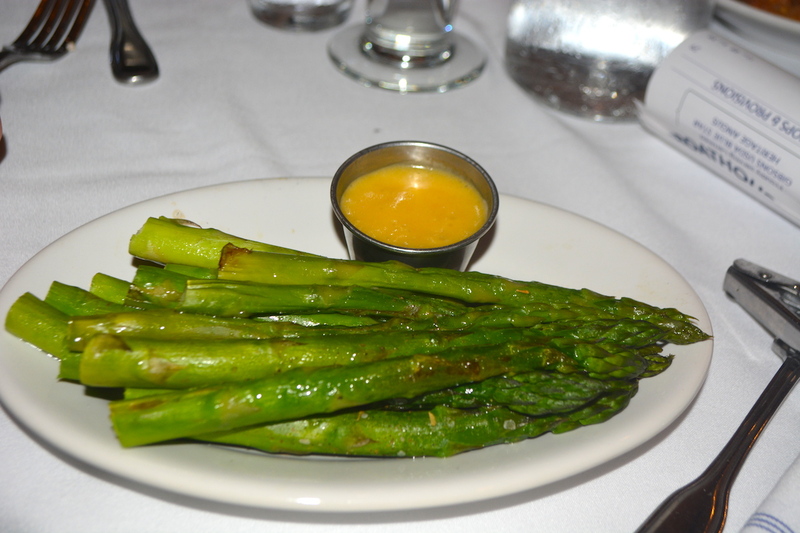 The much-talked-about side of asparagus at The BOATHOUSE. 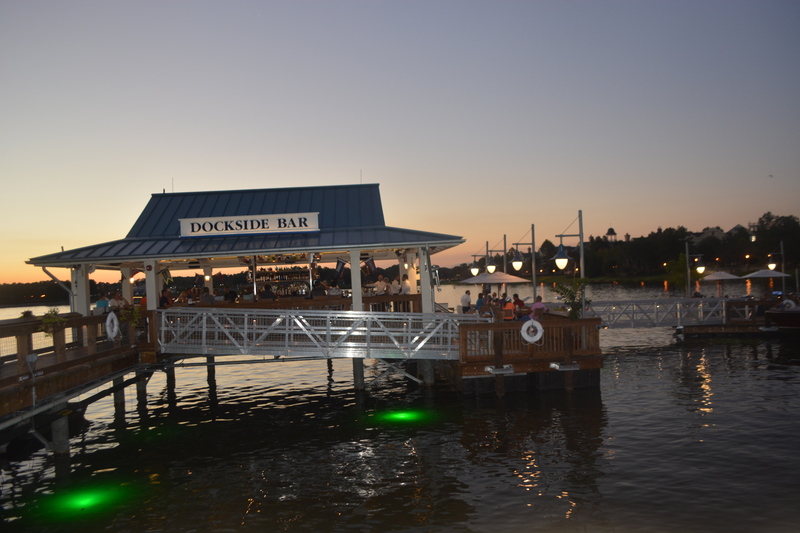 One of the three bars located at The BOATHOUSE. An amphicar ride, available at The BOATHOUSE.